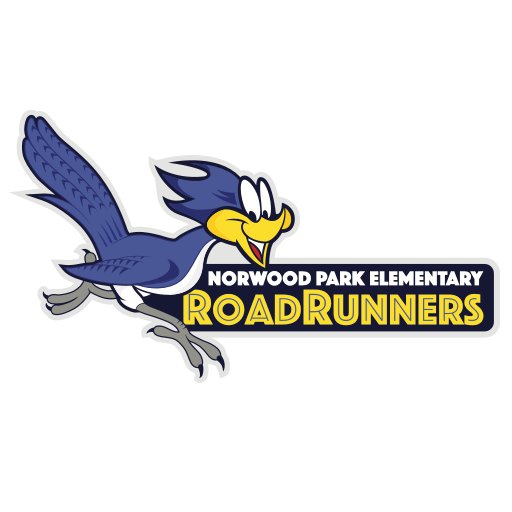 Welcome to the Norwood Park Elementary School website! Norwood Park is a small Title 1 school tucked in the corner of Northeast Lincoln that committed to educational excellence for all students. We strongly believe that partnering with families and community members is vital to our students’ educational success and embrace opportunities to build these relationships. Our growing school serves 250+ students from PK-5th Grade. Through our Professional Learning Community work, staff review student progress on a regular basis and respond to student needs through individual student planning and support using research-based instructional strategies and programming. Always mindful of our students’ academic, social and emotional needs, we strive to create and provide the best possible educational climate for our students and their families. We have an active Parent-Teacher Organization that supports student learning and family socialization through fun events on a monthly basis. To learn more about our active PTO please click on the tab above. We invite you to enjoy our website and to discover what makes Norwood Park Elementary a shining gem in the Northeast corner of Lincoln! Please feel free to contact our school to learn more about us (402-436-1155). Husker Basketball Team and NP Roadrunners Meet! 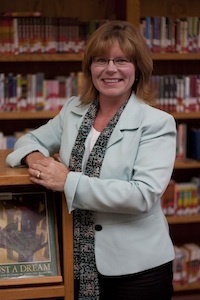 Have You Read “Our School Compact” Lately? 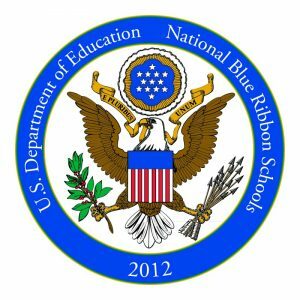 Blue Ribbon Event … Amazing! NP Spirit Day ... "Switch Day"